A juicy, powerful book featuring twin sisters who have drifted apart and the shocking family secrets that bind them - for fans of The Woman in Cabin 10 and I Let You Go. In a bustling suburban neighborhood in Kent, England, sits an unassuming house. There is no sign of life behind the unwashed windows, but Robin Marshall is inside. Driven by fears and obsessions, racked by anxiety, Robin is frantically pushing her body through punishing workouts, eating little, haunted by what happened to her family when she was a girl. 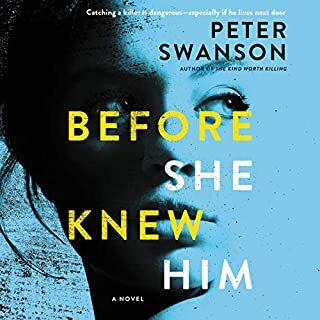 Robin's only connection to the outside world is through her rear windows and the lives she spies upon in the apartment house across the way. Then a stranger starts pounding on her door. 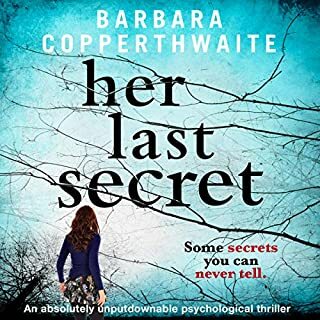 Sarah Marshall is Robin's twin, estranged from her sister after their parents' betrayal and a violation at the hands of a man she should have been able to trust. Sarah has recently lost custody of the child she loves more than anything and has set off on her own, hoping that somewhere in England she can find Robin, the braver twin, the rock star, the survivor, the savior. These two young women, polar opposites, cannot go on unless they reckon with the past. 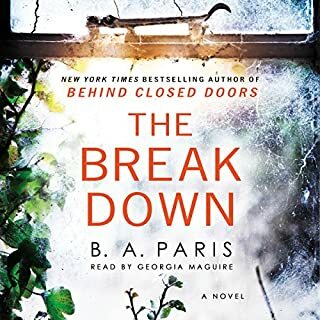 While Sarah, slowly unraveling, searches for her sister's hiding place, Robin sees another life hanging in the balance in the lighted windows across the way. It is a life only Robin can save - as long as she never looks away. 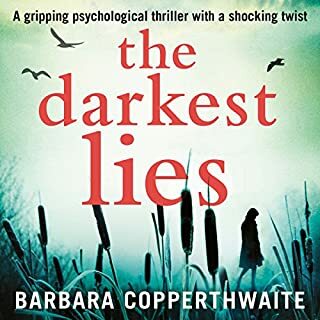 In a novel that is stunning in its twists, shocks, and gripping psychological suspense, two sisters find themselves on the razor's edge of sanity. Untold secrets, a ghastly lie, and suffocating guilt hold them back. Only one astounding act can set them free. And one last revelation will leave listeners gasping in surprise. I loved Try Not to Breathe, so I was excited to listen to Seddon’s sophomore effort but this one fell a bit flat for me. The storyline was just intriguing enough for me to stick with it, at 1.25x speed. Because it’s about a dysfunctional family, the story by nature is somewhat depressing. We see the ramifications that bad parenting can have on children, especially when they become adults. Of the two main characters Sarah was the most likable, with Robin being simultaneously boring and aggressive. Whereas I was interested in Sarah’s story and felt compassion for her, I had trouble relating to Robin or really caring much about her struggles. Callum’s character was also kind of boring, despite the fact that he acts out. Not sure if this was intentional, but the narrator for Robin had a weird negative tinge to her voice and odd cadence. The tempo was waaay to slow at 1.0x speed but actually perfect at 1.25x speed. The narrator for Sarah, on the other hand, was great and had a normal tempo (same narrator as main character in Try Not to Breathe). But because the perspectives switched so often, I wound up listening to her voice at 1.25x speed as well. Ending is a dud, lots of back story with no closure. was as if the writer just said f it, it's over. Very disappointing book. Kept thinking it would get better. So disappointed with this storyline. The sample audio portion had me thinking it would be a exciting listen. Throughout the entire book, I kept waiting for it to take off but it just kept bumping and stumbling along. The end was a pathetic let down. Waste of a credit in my mind. I kept turning if off as I just couldn't get my head into the story. I found myselff distracted. 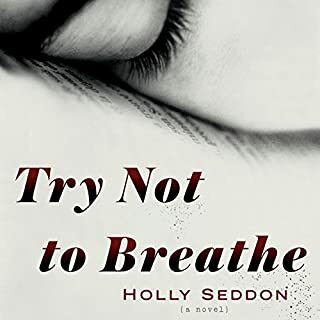 What was most disappointing about Holly Seddon’s story? The lack of 'gotcha' I need to keep reading. What three words best describe Mandy Williams and Elizabeth Knowelden ’s performance? The voice of Sarah (Elizabeth Knowelden) I found irritating. I'm guided by reviews as Audible readers genuinely critique a book in a fair and balanced manner. I must have missed something very important in this book as reviews we're generally positive. The book just wasn't for me. 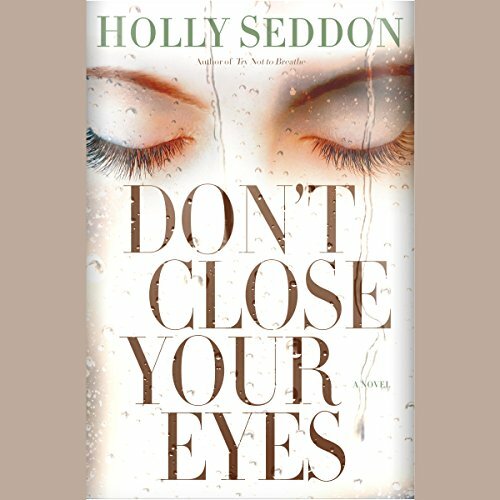 Don't Close Your Eyes is my second book by Holly Seddon, but I would say I preferred the first one, Try Not to Breathe. 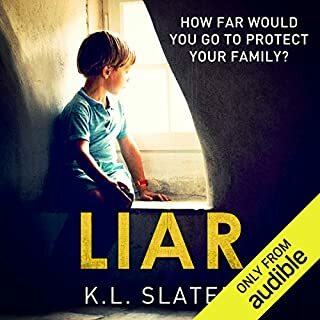 This book had an intriguing premise and characters, but it was, for me at least, very slow moving and when the big reveal came, I almost didn't care anymore. It's a shame, because a lot of readers seemed to get a much more thrilling ride from this novel, unfortunately that just wasn't the case for me. That being said, if viewed as more of a domestic suspense, and not a psychological thriller, it may prove more satisfying. Maybe my expectations were simply a bit off. In any case, not a bad book at all, just probably quite forgettable for me in the grand scheme of things. If you could sum up Don't Close Your Eyes in three words, what would they be? What does Mandy Williams and Elizabeth Knowelden bring to the story that you wouldn’t experience if you just read the book? THE VERY DIFFERENT CHARACTERS OF COURSE! ANOTHER EXCELLENT NOVEL BY MS. SEDDON. This is my first book by this author, and I thoroughly enjoyed it! The story continually goes back-and-forth between the past and the present from the two sisters' perspective, but it is never confusing. I found the storyline so very intriguing because you know there's so much that the reader does not know. I love how it takes place over such a long period of time. The narration was excellent and I was enthralled until the very end! Highly recommend!